Liam and Wyatt talk about how distraught Hope is. Wyatt wants to make sure Liam is helping Hope and they&apos;re working together. He wants to know what he&apos;s doing to help himself. Liam wonders how it&apos;s fair that Beth is not with them. At least Liam knows he can turn to Kelly, while Hope doesn&apos;t have that option. Meanwhile, Steffy is waxing poetic to Taylor about how special it would be for Kelly to have a sister. 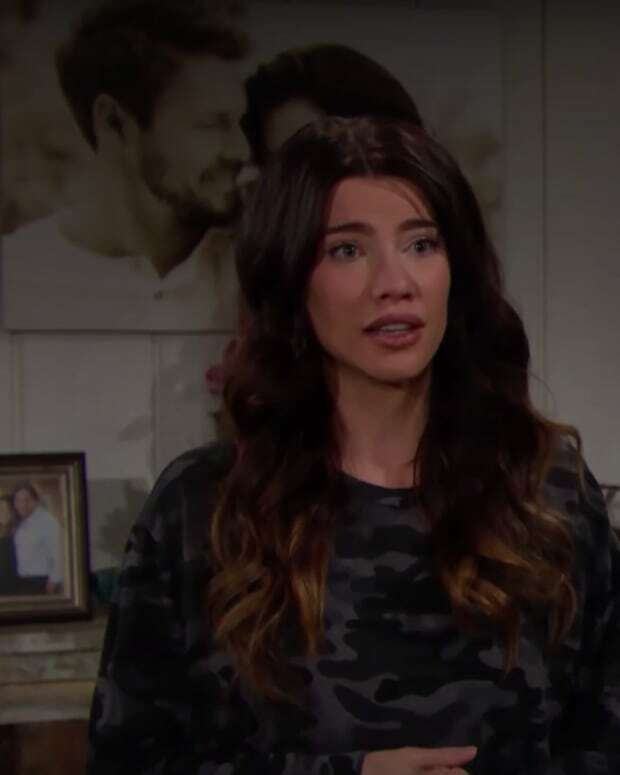 Steffy talks about how she felt a connection when she held her. She wants the baby to meet Liam and Kelly. Steffy calls Liam. She asks about Hope, who as you can imagine, isn&apos;t doing so well. She invites Liam to come see Kelly&apos;s potential sister. Steffy talks about holding the baby and feeling like she knows her. Liam admits he&apos;s excited for Kelly. He says he wants to meet her and thanks her for including him in the process.